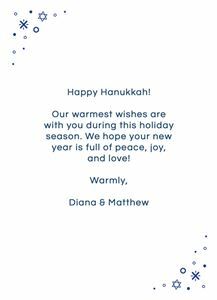 Fill your loved ones' homes (and hearts) with the warmth of season. 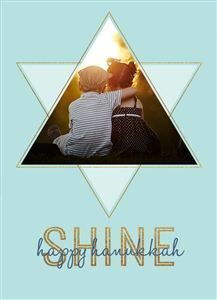 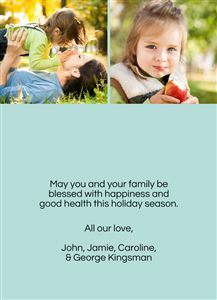 Our exclusive Hanukkah Card designs put your family memories front and center. 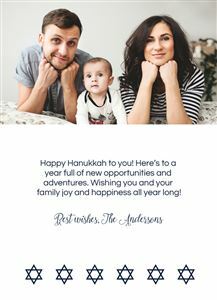 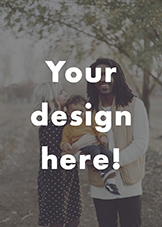 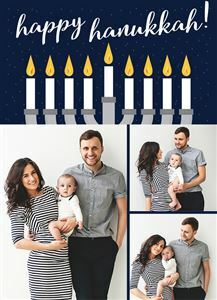 Send your friends and loved ones a custom Hanukkah Card they’ll want to keep for years to come! 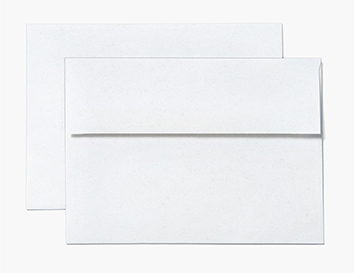 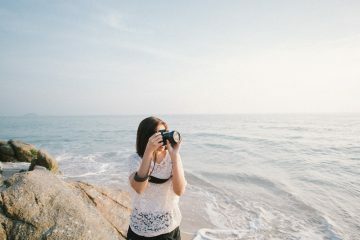 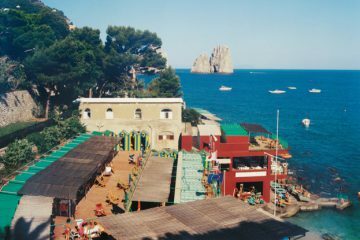 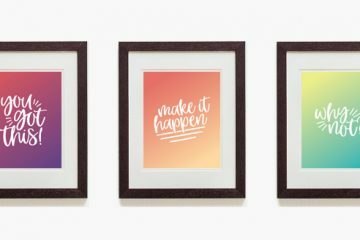 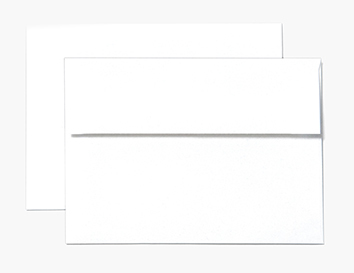 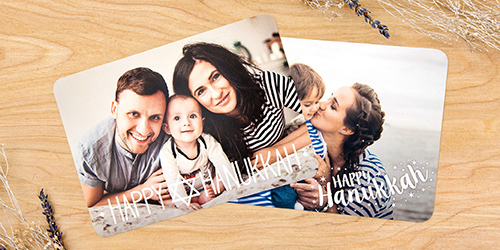 Our cards are designed to complement your favorite photos perfectly. 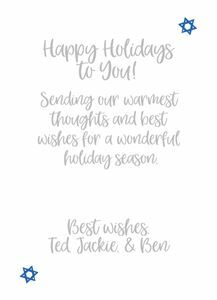 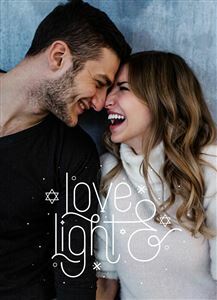 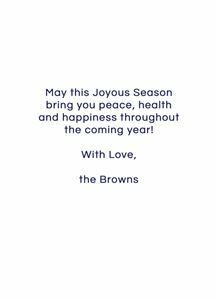 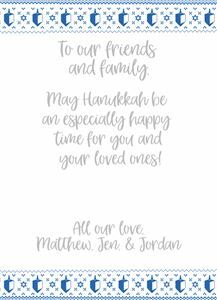 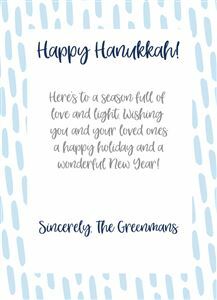 Once you’ve selected your favorite Hanukkah Card design, customize your holiday greeting with a heartfelt holiday message. 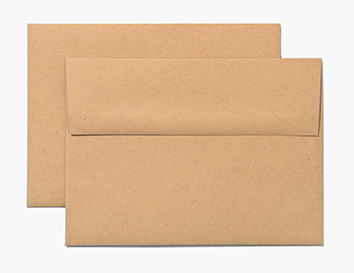 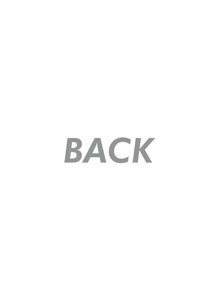 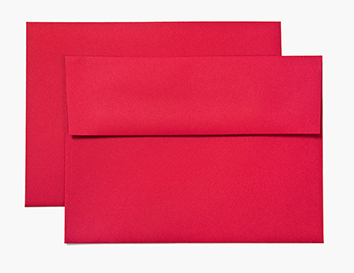 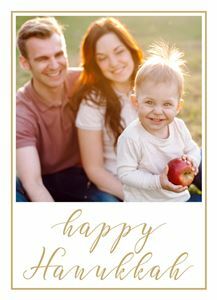 If you’ve got a big list of loved ones to send cards to this season, check out our volume price discounts. 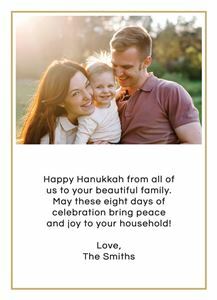 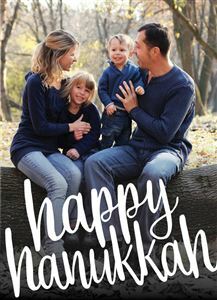 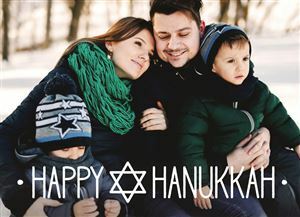 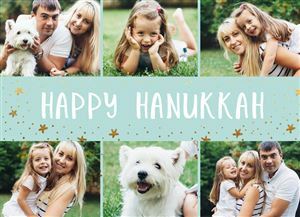 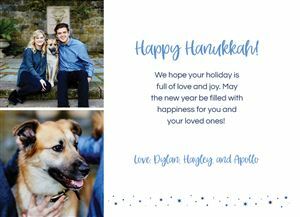 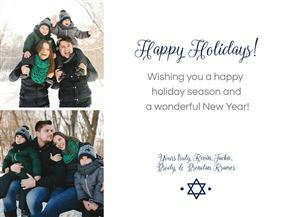 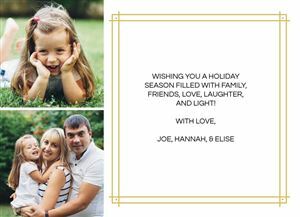 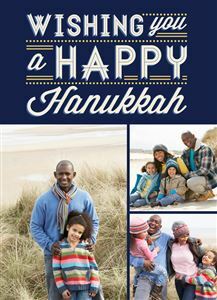 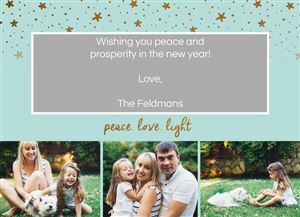 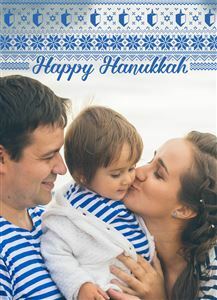 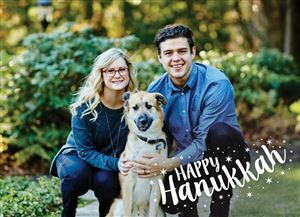 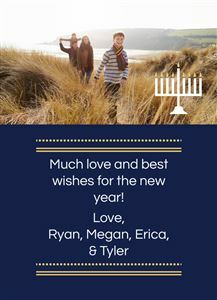 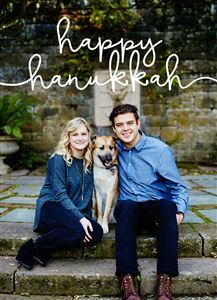 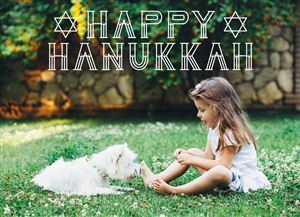 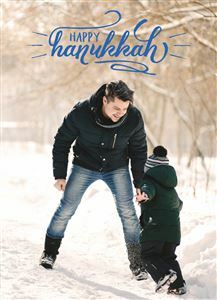 Personalize your Hanukkah Cards with your photo memories today, and make this holiday season one to remember forever!